Valley Honda has just extended special low rate financing in order to move this massive Honda Inventory! 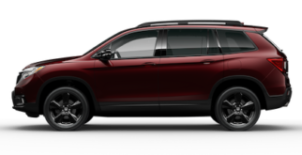 This absolute final sale of Honda Inventory gives all buyers a once-in-a-lifetime opportunity for incredible savings, low leases and low financing. Hurry, these massive savings only last while the inventory lasts. Shop early for the best selection! 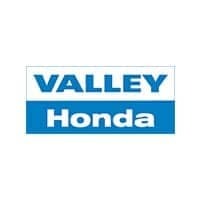 Valley Honda will pay the maximum cash value on all trade-in vehicles. We have buyers on site to pay you cash regardless of what is owed on your vehicle. Credit and finance experts are now accepting 100% of all applications. What are you waiting for?